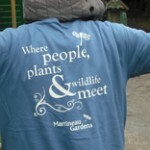 There are different volunteering opportunities at Martineau Gardens – read the four areas here to help you decide what would best suit you. 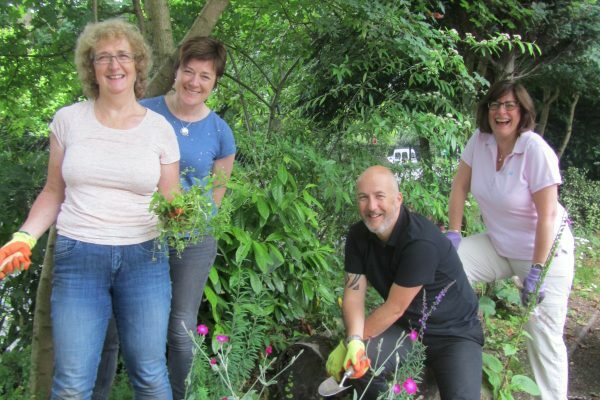 If you would like to volunteer at the Gardens, or would like to refer a Service User for Therapeutic Horticulture, contact us on 0121 440 7430. 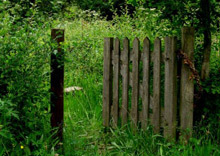 Martineau Gardens form a therapeutic environment of over two acres of organically maintained land, two miles from the City Centre. 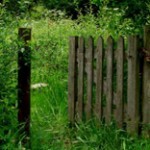 The Gardens include a substantial wildlife area, formal gardens, a vegetable plot, an orchard and herb beds. 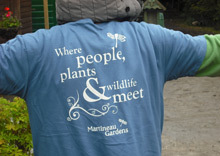 Martineau Gardens has been looking after the site with a wide range of volunteers since 1997. The volunteers look after the Gardens for the benefit and pleasure of the people of Birmingham. Read more here. We welcome partnerships with businesses. contact 0121 440 7430 to discuss your needs. Please look at our case study for an example of what you can achieve. 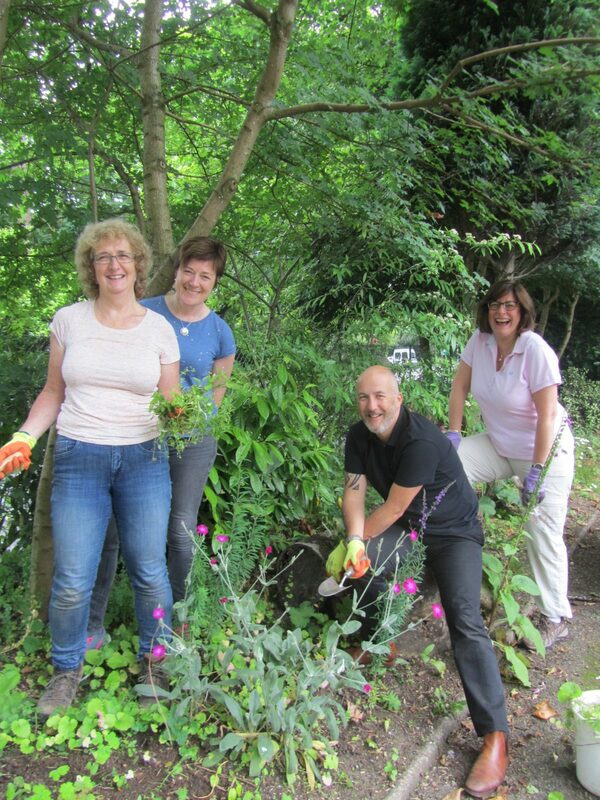 Pictured here, staff from GE Heathcare Finnamore volunteered their time at Martineau Gardens recently on a range of tasks. Our thanks for all their hard work! Read more about corporate volunteering here. Could you spare a half-day during the week or on a Saturday to welcome visitors to the Gardens? You need excellent social skills and to be very reliable. Read more here. 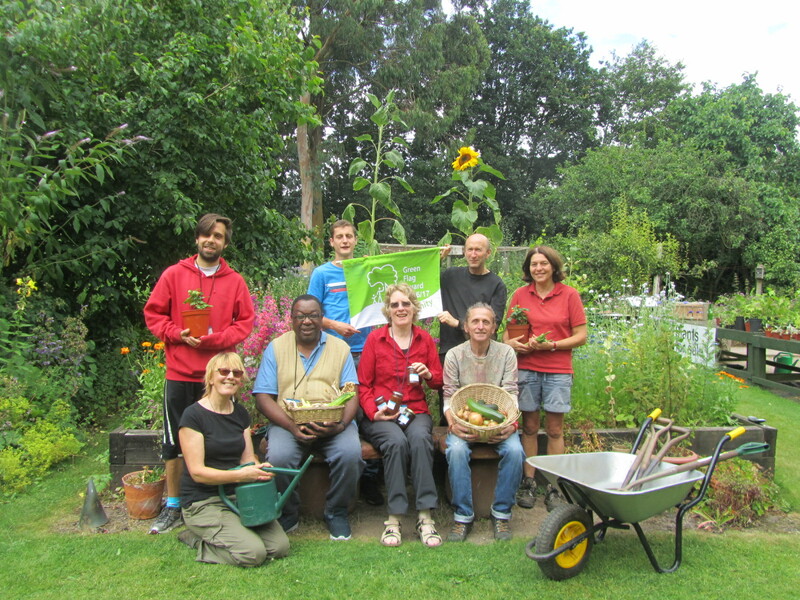 Visitor Welcome Team Volunteering – we need you!